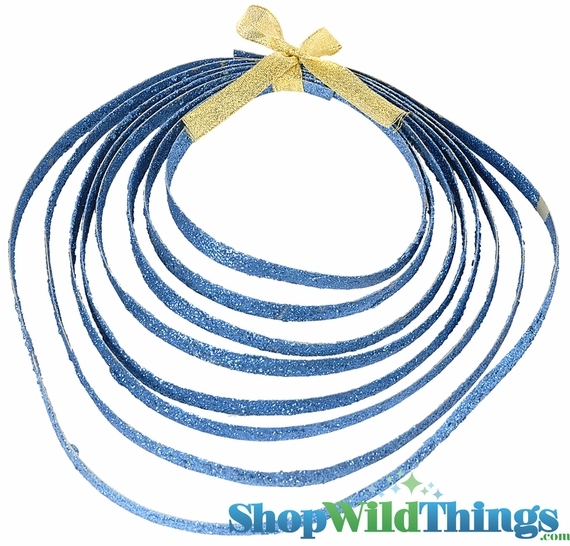 Our glamourous blue glitter rope is wonderful for adding to any project you may have going. 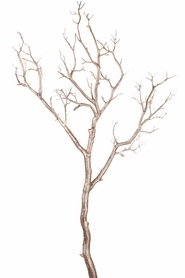 Weave it into floral Decor, around trees, through other garlands or use it anywhere that you need a delicious addition of sparkle. Each rope is 5 Yards Long, 3/8" wide.